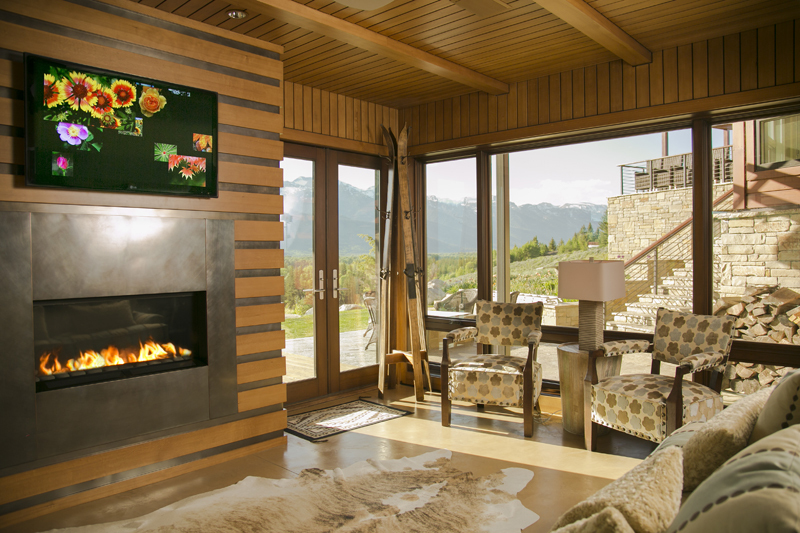 The owners of the Skyline Residence contacted Jackson Hole AV about developing a smarthome automation system for their home that included top-of-the-line audio visual capabilities and motorized window treatments. 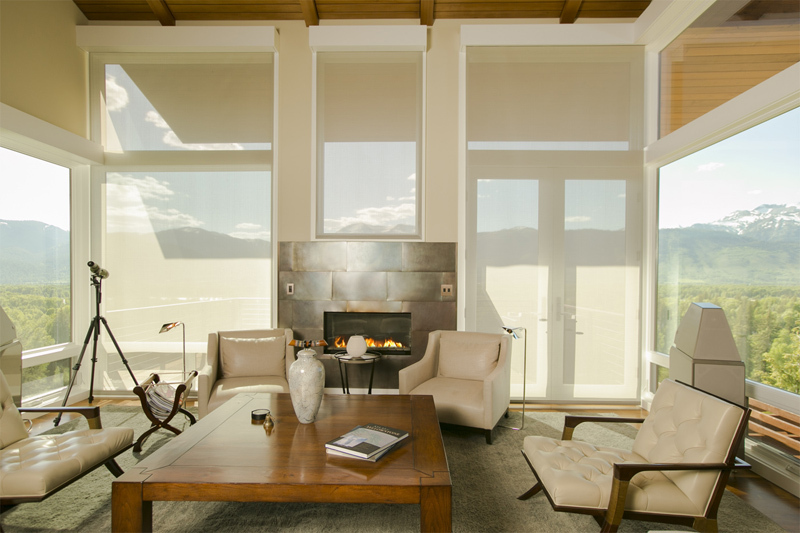 Once considered a luxury upgrade, motorized window treatments are now a more widely available option and one that provides major benefits. Parents with small children particularly value the absence of hazardous wires and cords on their window treatments, which has made motorized treatments a valuable addition to any home. 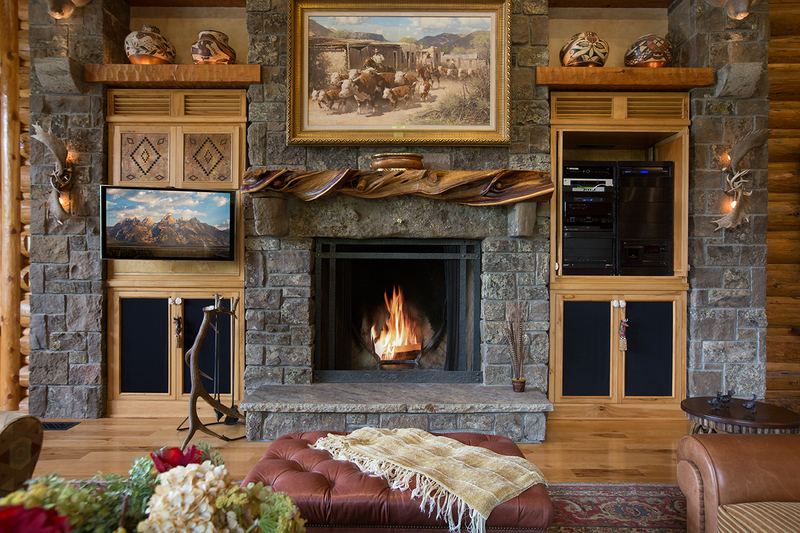 When integrated into a smarthome automation system, motorized window treatments can conserve energy and keep utility bills to a minimum by keeping the house cool during the hottest parts of the day. 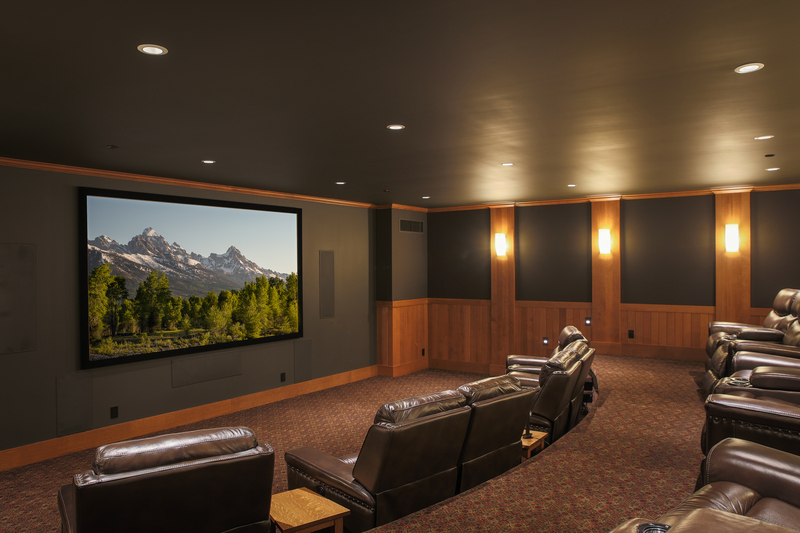 If light-blocking treatments are used, they can also transform a sunny, bright room into the ideal movie-viewing environment with one touch on a control panel, tablet or smartphone. 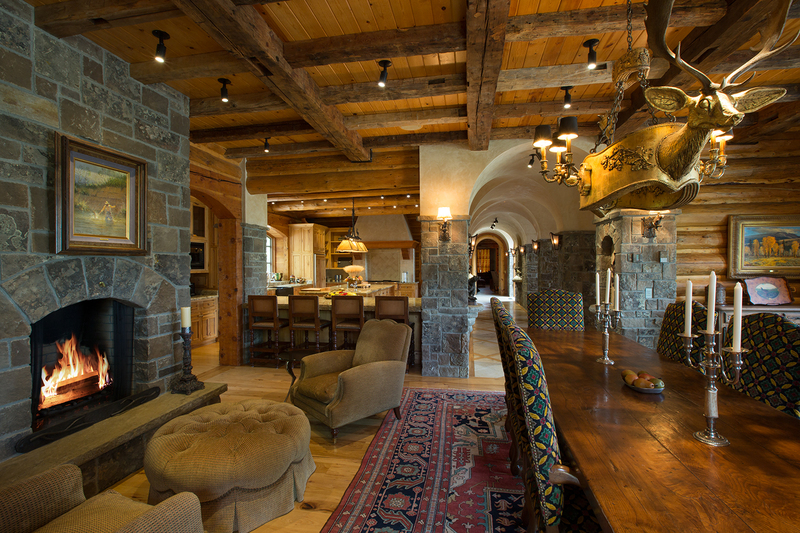 Our clients wanted state-of-the-art technology and elegant design, but their bottom line for this project was simple: make it hassle-free. They wanted to system that would provide ease of use equal to its performance. 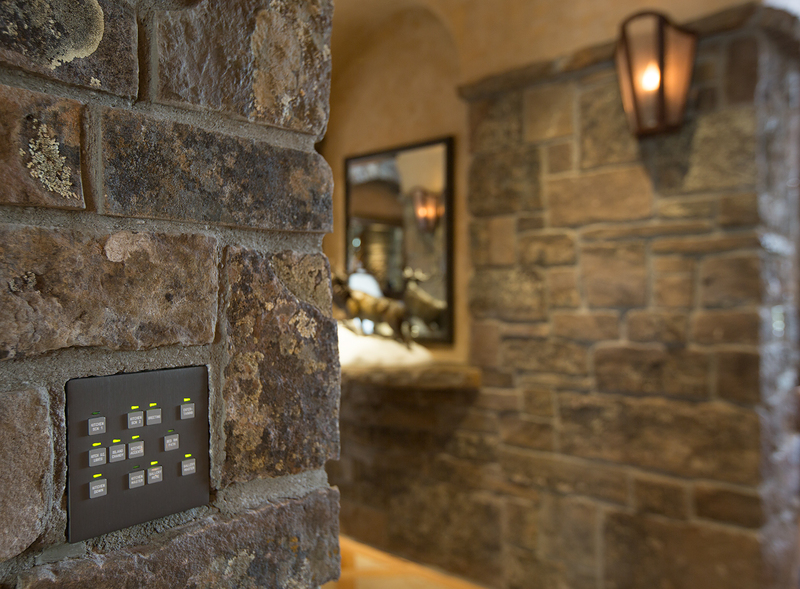 A smarthome system can make your life easier, more comfortable and more efficient, but only if it works. Any smarthome system that causes headaches isn’t worth having, so we created the ultimate user-friendly system for our Skyline clients by uniting the top manufacturers’ products into one seamless system. 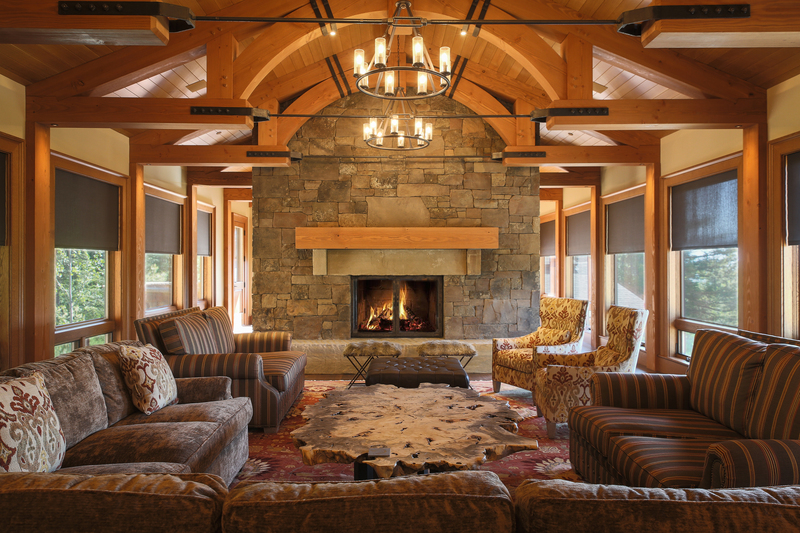 We chose a quiet, refined window treatment system by Lutron and integrated the entire system with AMX controls. For an elegant and discreet audio system solutions, we used a combination of speakers: Focal wall speakers and Wilson Audio hi-fidelity speakers provided the perfect combination for clear, authentic sound as well as clean aesthetics, which was our goal throughout the project. 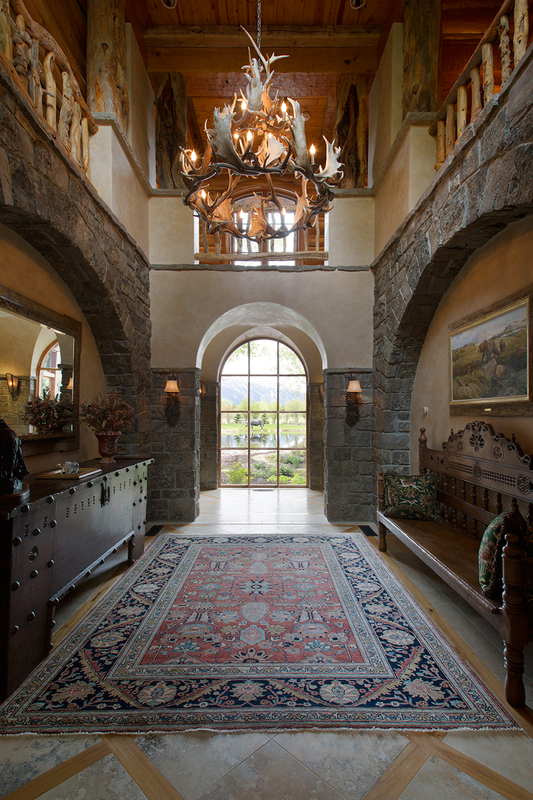 Design a simple, user friendly system to compliment the beauty of this new 10,000+ square foot home. The Owners requested a system that is easy to use, a minimal amount of technology and the option for future expansion. After nearly 3 years of design, 18 of those months in construction, expectations were met. 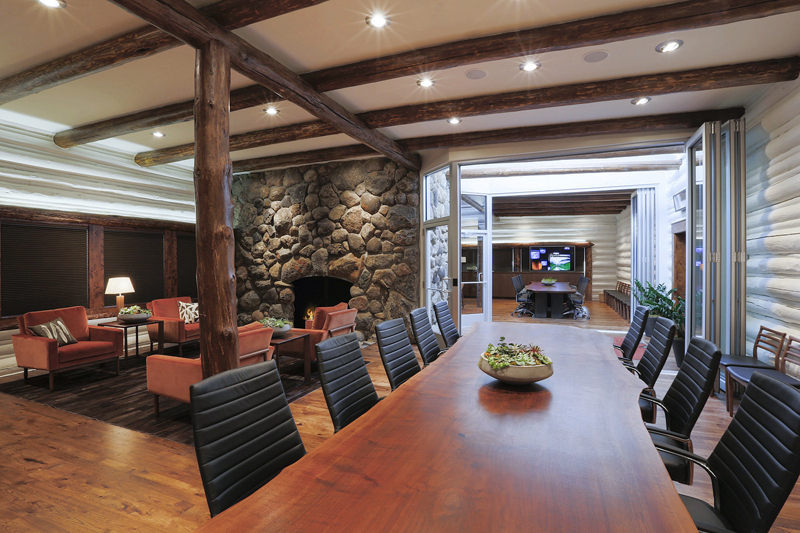 Audio/Video: 8 zones, 44 whole house discreet in-ceiling speakers to accommodate the two Game Rooms, Exercise Room, two Offices, Master Bedroom, Kitchen, Dining, Great Room, Library and Covered Outdoor Living Areas. All six bedrooms and a few other rooms are set up with fiber optic wire for fast streaming of internet, movies and music. 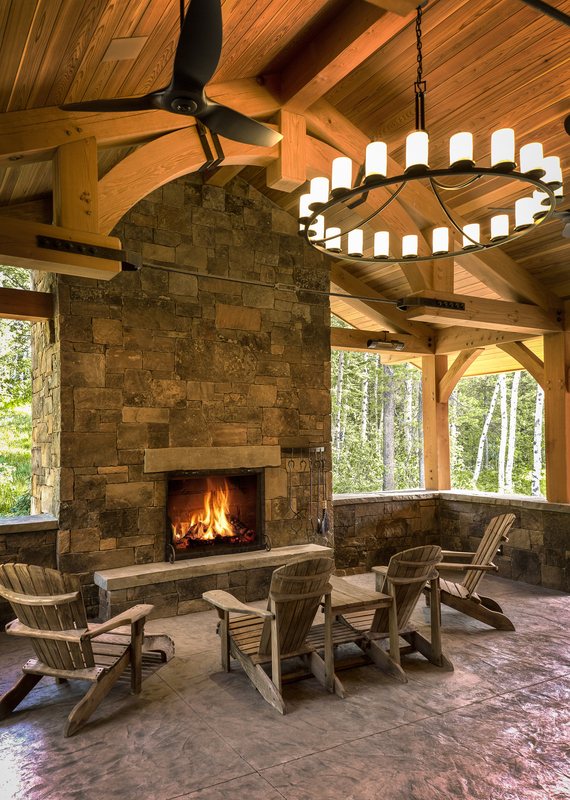 Lights & Shade Control: With a touch of a button, the Lutron Lighting system will set a mood to get the day started, entertain friends or relax after a day of outdoor activities. 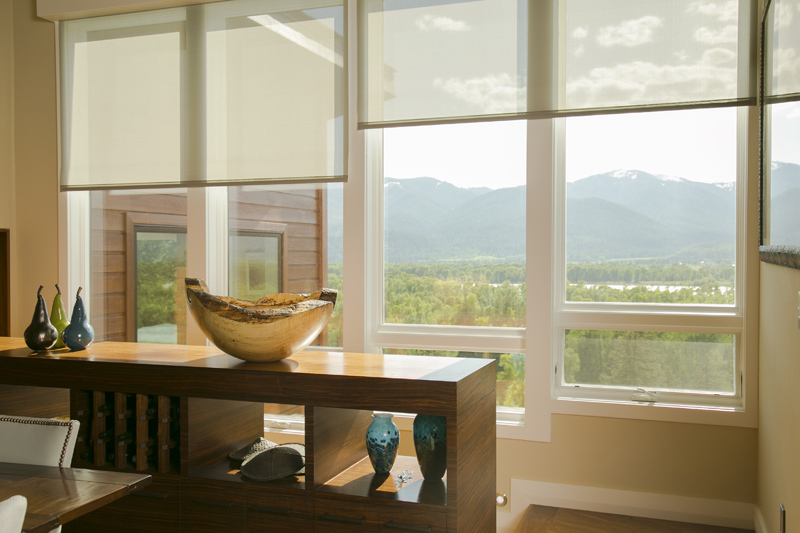 Motorized and Manual Roller Shades were installed throughout the home to control the amount of light coming in. 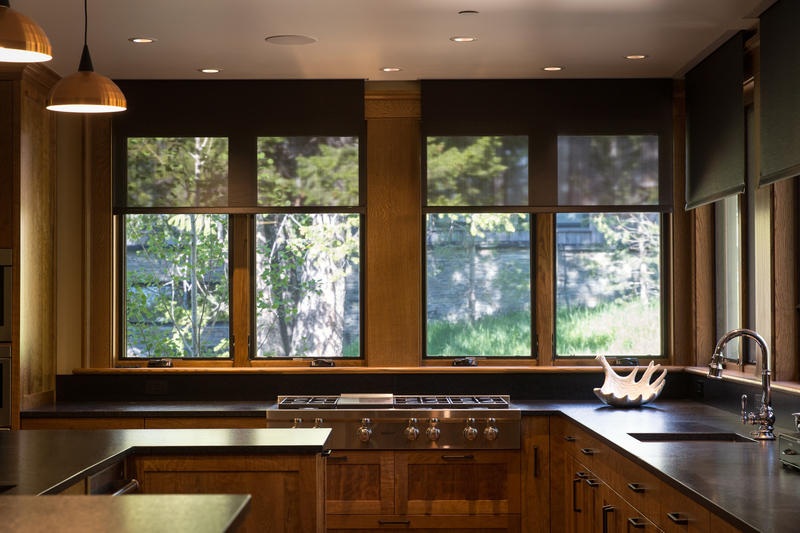 Shades were placed in a custom pocket in the window headers and in ceiling pockets. Efficient, practical and aesthetically pleasing. 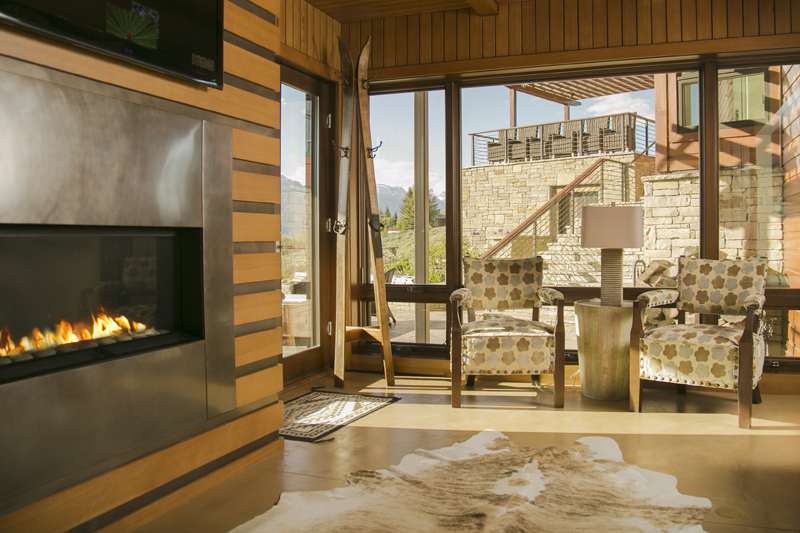 Video Door Stations: The home is located right off the slopes for ski in/out access and has convenient multiple entries. Whichever door family or friends are at, you can see who’s there and talk to them. Not home, no problem, with remote access any door can be answered from anywhere. Sometimes our mission is to take a project from concept to execution, and other times, we become part of a team that makes the project a success. In the case of this law office, we were brought onto the team to provide the integration and lighting control systems for the project as well as to provide ongoing service after an out-of-town company finished their portion of the project. It turned out, as it often does, that our initial scope of work expanded. Eventually, the client also asked us to take over the installation of the office’s audio video system. That system would include incorporating remote disposition capabilities, with video and audio transmissions to the remote site, into the office’s amazing West boardrooms. The client would also need to be able to display digital documents at the remote site. Obviously, the system would need to be reliable and easy to operate. A national business and its clients cannot afford delays caused by technology, after all. Based on the capabilities needed, as well as the ease of use and dependability required, we chose Savant integration system for the office’s boardrooms. 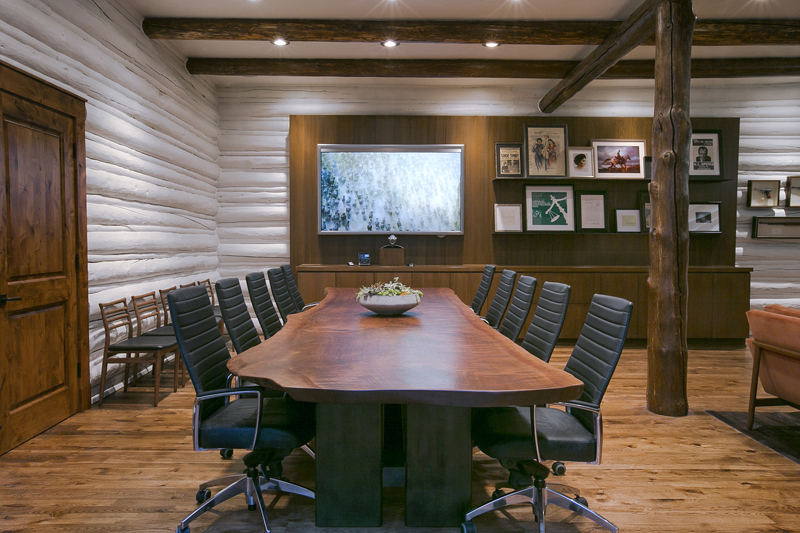 Glass walls and doors on both boardrooms created a unique challenge because they allow no place to put an electrical switch. The solution, however, was simple: a wireless switch provided an elegant and easy-to-use solution. The switch fits within a wall plate and required less than a quarter inch for installation. 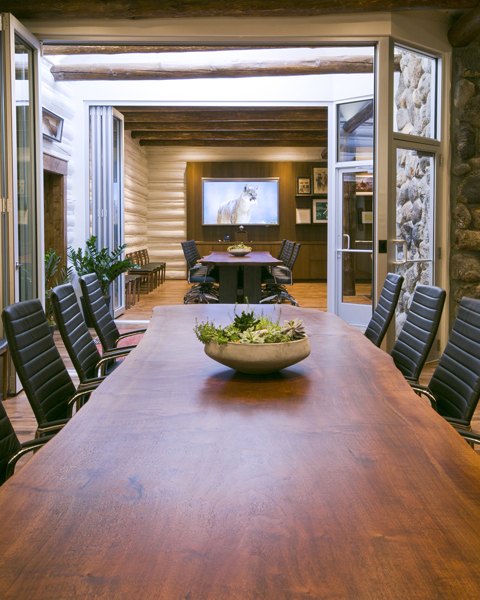 We chose Lutron’s wireless lighting system as well because of the office’s glass walls and doors, along with its beautiful old log structure. The world of technology is constantly changing and offering new products, you need someone you can trust to create the right solution for you. A client came to us in search of an upgrade for his current system. Like most individuals, he wanted a system that is easy to use but was unsure of which products would be best. The client allowed us to decide based on his needs, desires and taste for high quality items. The existing AMX system required frequent service calls; it was replaced with a new Savant system. Savant makes control simple with everything needed in one elegant app. The Savant system works smoothly and requires little maintenance. Savnt keypads were wall mounted in place of AMX keypads. 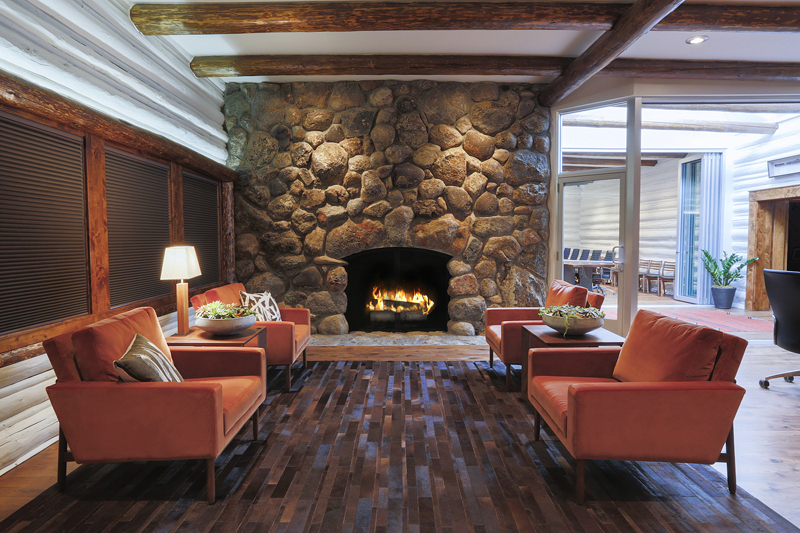 One touch control allows guests to be in control without a learning curve if technology is not their thing. For those who enjoy using touch pads or directing their home from their favorite seat, there are iPads on base stations and Savant Remotes. Whole house audio is exceptional. High quality speakers and amplifiers make listening to music even more enjoyable. Almost 20 years later we continue to maintain his system. We are all about building trust and long-term relationships.